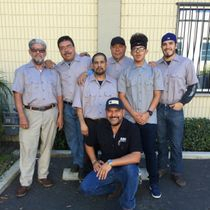 At American Steel Masters, we are focused on providing all type of steel supply custom services with the highest levels of customer satisfaction – we will do everything we can to meet your expectations. 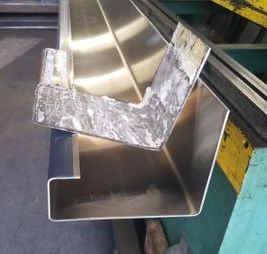 We specialize in working with several materials such as steel, stainless steel, aluminum smooth and diamond plate, galvanized, cold rolled, hot rolled, hot rolled P&O, and many more. We customize size any product. With a variety of offerings to choose from, from tool boxes, under body, studio, contractor style, truck parts such as corner posts, thresholds, headers, custom fenders, truck chassis, channels, brackets and much more. 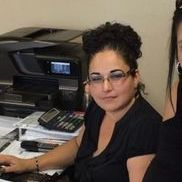 Our office manager will provide you with friendly service assisting you with any product, or material questions you may have. Our dedicated team, transforms any of your custom or selected projects into quality work. Our work, quality, and honesty, is our priority. Our mission is to provide our customers with a high-quality finished product in a timely manner. Our dedicated team will deliver full customer satisfaction, with high-quality results.